Mordant, Goblin Moss-Trooper from Borderlands. 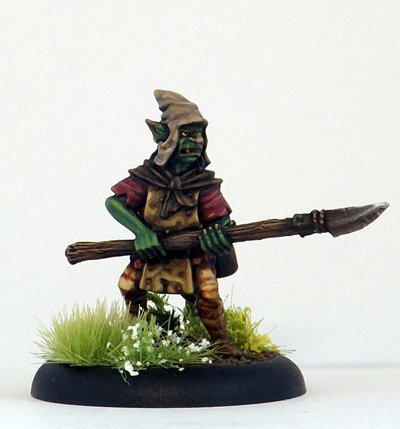 28mm sized figure, made of metal, supplied unpainted. Supplied with a round plastic base.